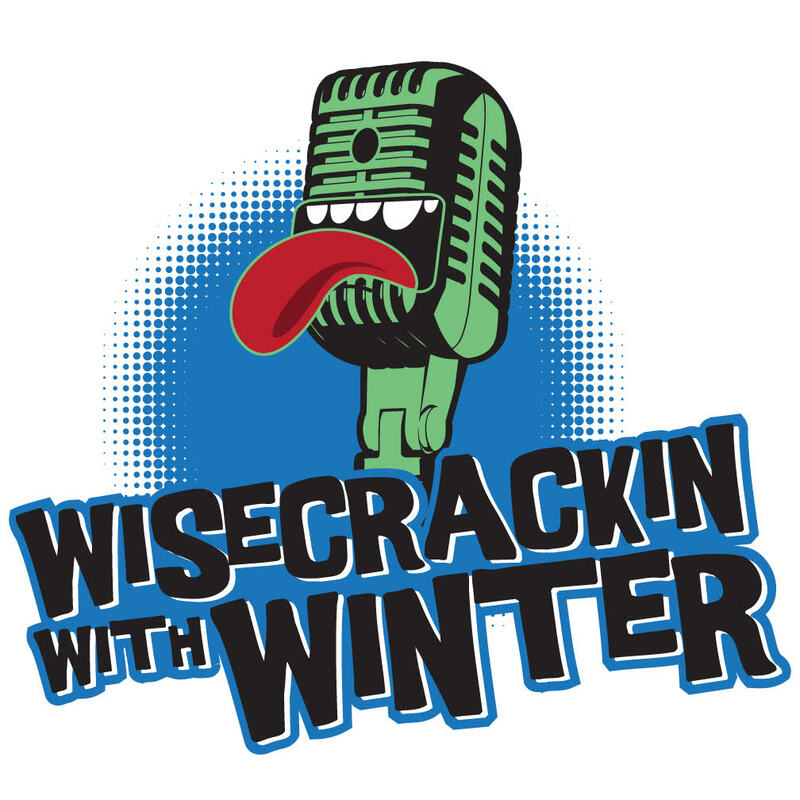 Wisecrackin’ with Winter has made it to number 50! Can you believe it? I cannot. 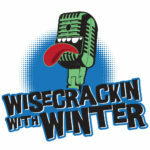 We have a great episode this week; a special guest with a similar path as our host, Mike Winter. Jerry White, Jr. co-produced an independent film, 20 Years of Madness, available on iTunes and video on demand. It’s a story about a director, putting back together a crew of his friends, to do one more episode of a public access show (which fell apart) from Detroit, in the mid-90s. Jerry and Mike have a lot in common: They are the same age, graduated from high school the same year, and both did public access TV shows in the mid-90’s. This is a captivating and entertaining interview. Watch the trailer, and find notes on him and the film online. Special thanks to our sponsor: Bunhaüs Jingles; check them out at customjingles.net. They are the creators of our new opening theme song!